Dual-camera video recording on a smart phone can be very handy for a professional investigator such as a financial auditor or a forensics expert. The video below demonstrates how an investigator can use a dual-camera video (on a smartphone) to record evidence displayed on a second mobile device. In this case the second mobile device is an e-ink reader. what information rendered from "the cloud" on the e-ink reader's browser client. This video is the latest in a series of videos and blog posts I publish to demonstrate how to capture and preserve legal and audit evidence from social media or the Internet of Things. A Legal Affidavit Confirms Validity by Placing Investigator's Professional Reputation on the Line. My publications showcase the idea that evidence is more legally useful if it is formally “signed” in realtime by the investigator via webcam or microphone. The realtime signature by the investigator makes the whole record a kind of affidavit. The affidavit could be powerful in court years later when the investigator might not be available to testify about what he witnessed at the time of investigation. The realtime signature of a record by an ethical and responsible investigator lends credibility and authenticity to the record. What’s new about this video is that it uses the dual-camera recording capability of an advanced Android phone. The phone I used was an HTC One M8. Investigator Records His Face, Lips and Voice. 1. It narrates the evidence. It explains to the future viewer, such as a jury, what is happening as he manipulates the evidence source -- that is, the browser app on the e-ink reader. 2. It authenticates the whole compilation of video evidence. The investigator says, "I hereby sign and affirm this video . . . ". That is a legal signature, binding on the investigator. It is probative to a viewer such as a court who tries to evaluate the credibility of the video as evidence later. Video of Forensic Examiner Reveals Too Much? Some professional investigators are hesitant to create video of themselves or the labs in which they collect and assess evidence. They worry they may inadvertently capture a record of their identity, behavior or surroundings that might be misused by an adversary, such as a defense attorney who cross examines an investigator in a criminal trial and tries to discredit the investigator's work or the investigator's ethics. 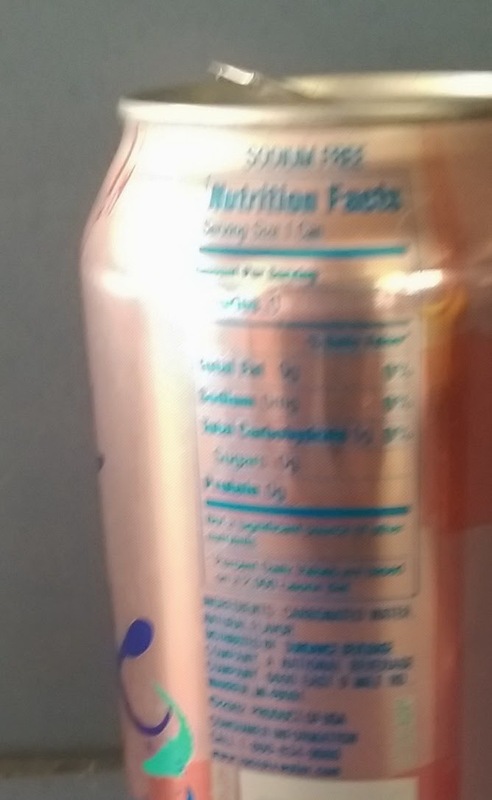 For example, a video might inadvertently show a can of soda in the lab; food and drink are often forbidden by policy in a forensics lab because they can contaminate evidence. The appearance of the can could raise questions about the competence of the investigator's lab and the ethics of an investigator who has testified that she adheres to high standards of quality. I Publish Many Blog Posts on Video-Recorded Legal and Accounting Evidence. I am keen to hear your comments. P.S. Although the video above shows how to capture evidence flashing on a computing device (that is, the e-reader), it could also be applied to the recording of physical objects such as papers or a crime scene. The investigator could use the back-facing camera on her phone to record "the evidence," while simultaneously using the front-facing camera to record her face as she vocally describes and authenticates what she witnesses with her visual, auditory, tactile and olfactory senses.